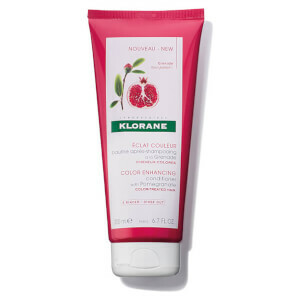 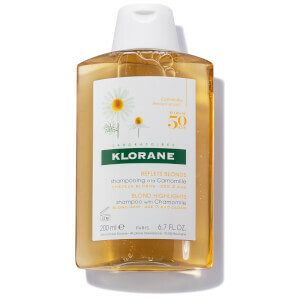 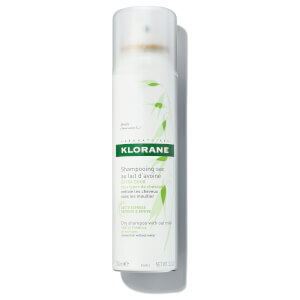 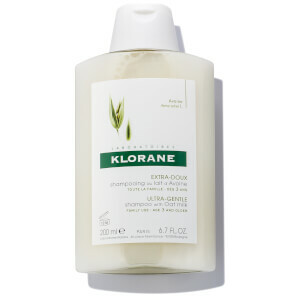 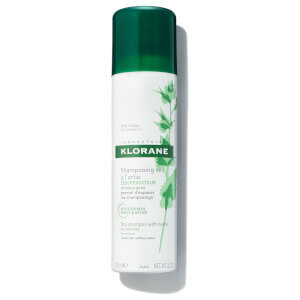 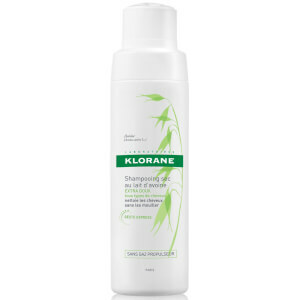 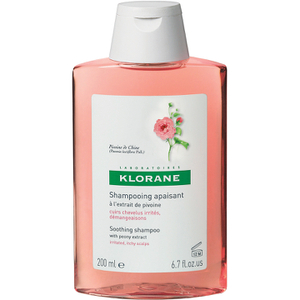 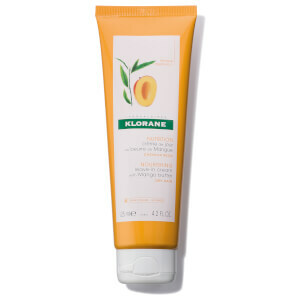 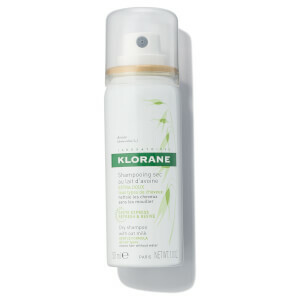 As a pioneering and committed brand, KLORANE takes pharmaceutical ethics with intense product development to create expert haircare which protects the authenticity and values of the brand. 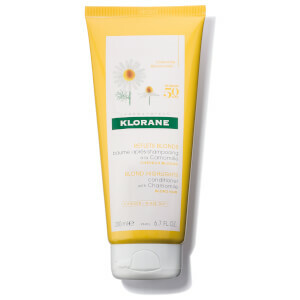 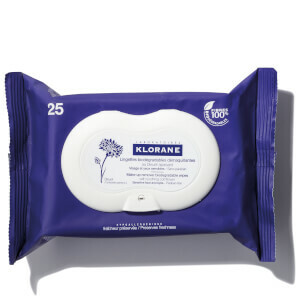 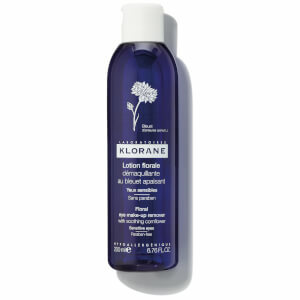 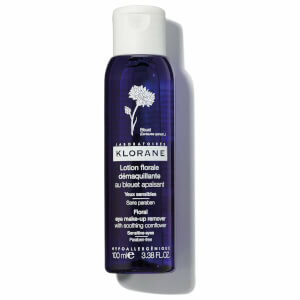 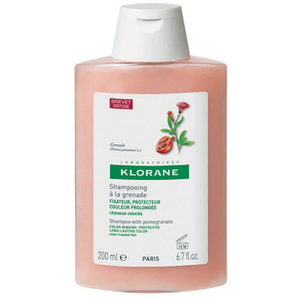 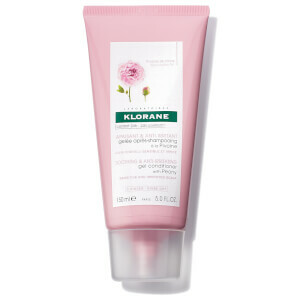 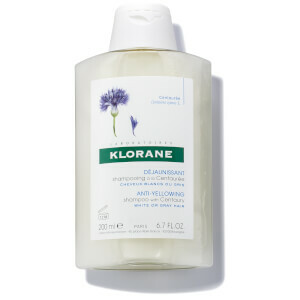 With a fierce determination to protect their plant heritage, Klorane include botanical expertise in each and every formula, utilising an array of plants, selecting the ones with the most beneficial elements to bring in to your beauty regime. 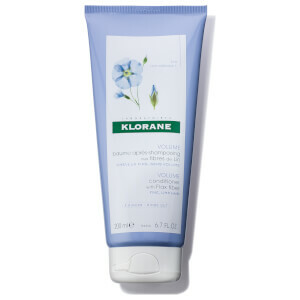 Almond, Cornflower, Mango and Chinese Peony are all featured within the range, alongside many more. 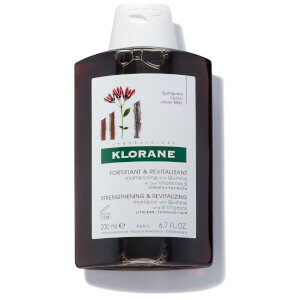 Each carefully researched plant derivative and formula is not tested on animals and goes through rigorous analysis to bring the very best in botanic haircare to your very own home.